KAMPALA – Power thefts could attract a far more serious penalty as Umeme Limited, the power distributor, pushes for collaboration with local leaders to cub power vandalism and theft. 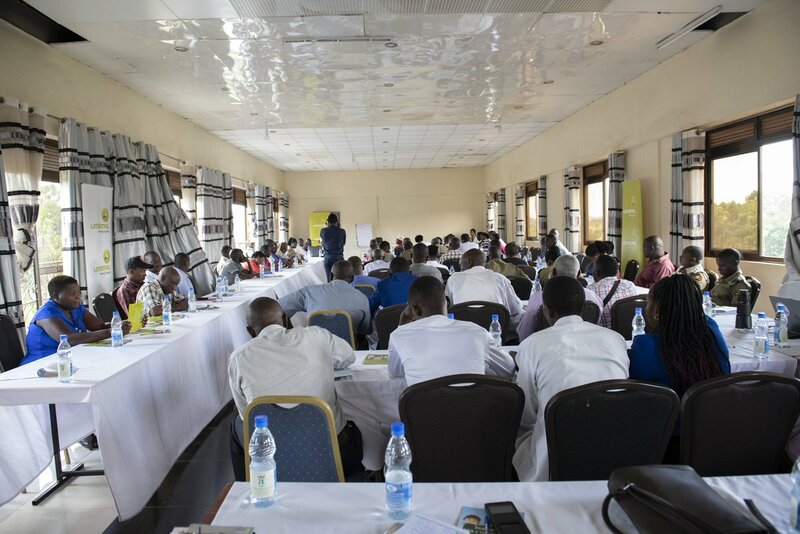 Umeme on Friday, April 5, engaged with key stakeholders from Ntinda, Kireka, Naalya, Namugongo where power company launched new plans to net criminals who steal electricity. Officials from Umeme have continuously urged MPs to amend the 1999 Electricity Act and provide for tougher sentences and penalties. Currently, a power thief is liable to a fine of UGX600,000 or going to jail for a period of three years. Officials think that for the vice to be deterred, punishments must be stiffer. Ms. Rose Oyela, the Regional Manager for Kampala East Umeme District asked the leaders to lead a campaign against vandalism within their jurisdiction. She argued that failure to control vandalism had fuelled power losses. Also, in order to curb on vandalism, especially of transformers, Ms. Oyela, added that the company was in the testing phase for dry transformers. These transformers require no oil or copper – items that attract thieves – which reduces the risk of being stolen. “Power theft and vandalism not only increase the cost of operating the network, but they also frustrate our dear customers through prolonged outages. Economically, customers may not run their businesses or light their homes. The bulk of transformers are imported and their vandalism negates the company’s network expansion drive and the further reinforcement of the network through replacement of vandalized equipment,” Ms. Oyela told PML Daily. In 2018, she revealed that Umeme it spent over UGX 600m to replace 18 transformers that had been vandalized in Mukono district alone. 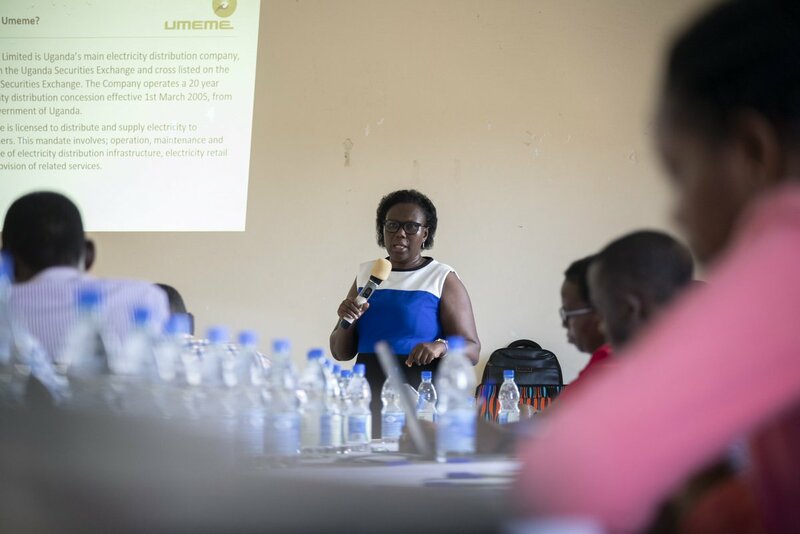 According to Ms. Oyela, power theft and vandalism of power infrastructure is not a problem for Umeme but a societal problem that needs to be addressed by the leaders and communities. 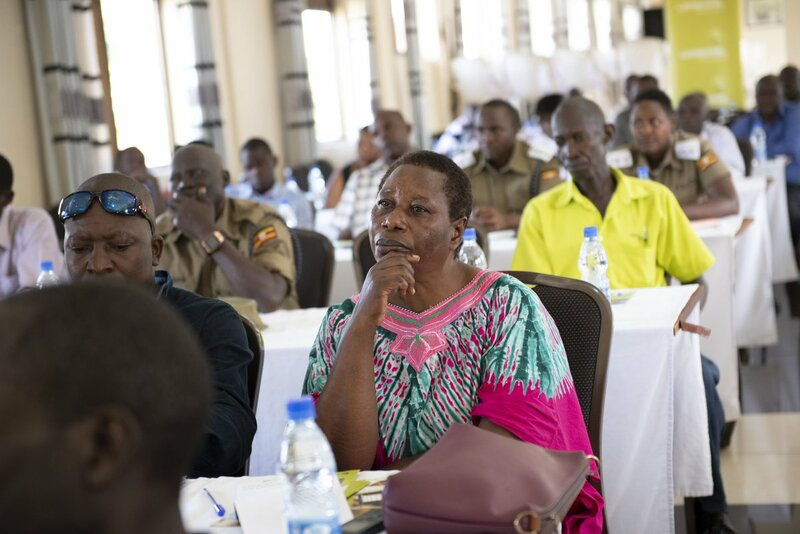 The local leaders urged Umeme to sightsee means of empowering them to handle minor incidents such as disconnecting illegal networks a suggestion Ms. Oyella rejected. She, however, tasked leaders to always ask Umeme people who visit their areas for identification in order to control fraud. Ms. Joseph Kyarire a trader in Kikoni trading center said that even when he switches off all his gadgets at night, Umeme still sends him exorbitant bills. He told us that in January this year Umeme gave him a bill of UGX100,000, which forced him to cut down on his consumption with the hope that he would cut down his costs in vain as he received a bill of UGX150,000. Kyarire says with fraud in meter billings, he cannot afford but to create a meter bypass to minimize the costs. He also wondered why power is too expensive yet it is generated from Uganda. He said says if Umeme doesn’t want the power to be stolen, they should reduce it by 50%.